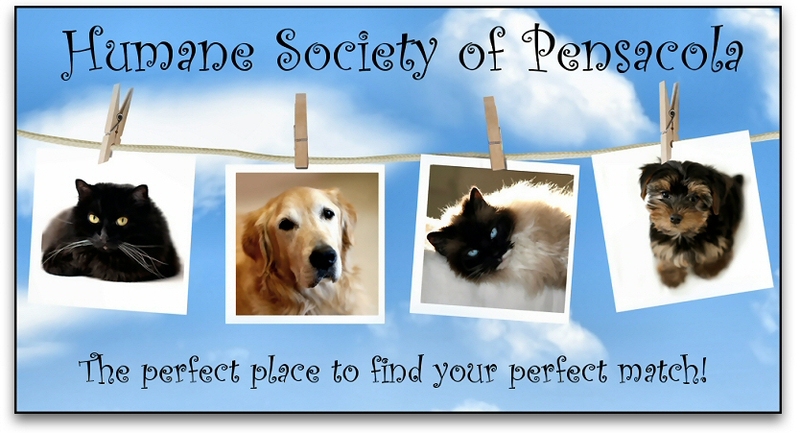 We are the official Parrot Head club in the Pensacola, Florida area, sanctioned by Parrot Heads in Paradise, (PHIP). Our purpose as an organization is to leave our community and natural environment better than we found it. We provide our members with the means of social interacting through Jimmy Buffett's music and tropical way of life. Our club participates in numerous community events throughout the year. We work with local charities and organizations such as the Macaw Bird Park, Fisher House of the Emerald Coast, the Humane Society, the Wildlife Sanctuary, Manna Food Bank, Junior Achievement, WSRE, and we adopt a family in need for Christmas. For more information, contact the webmaster here. You can download the membership application HERE. Mail it to the address below or bring it to any of our social events. Annual dues are $ 25.00 per person. 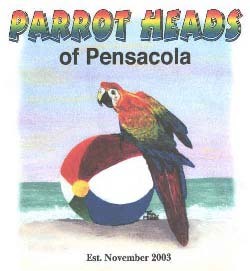 Each member of Parrot Heads of Pensacola is responsible for his/her own actions and behavior. Membership in this club does not give anyone permission to use Jimmy Buffett’s name, song titles, lyrics, names of businesses, or other trademarked, copyrighted, or reserved material owned by Jimmy Buffett; nor can anyone use the logo of Parrot Heads of Pensacola, or Parrot Heads in Paradise, Inc. Since Parrot Heads are known to enjoy a cold one, we support using a designated driver. Your membership dues are not deductible as a charitable contribution for federal income tax purposes.